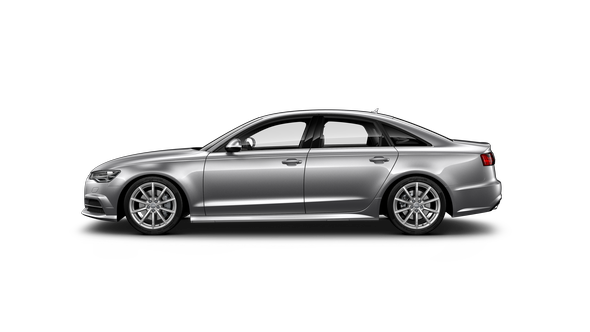 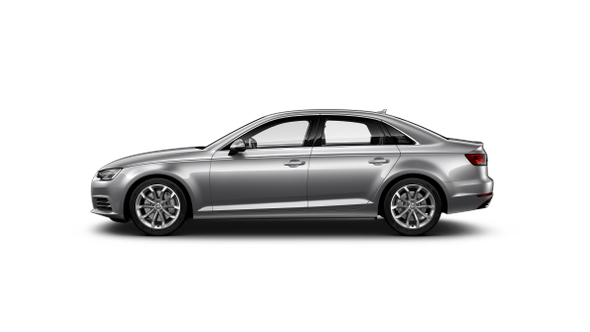 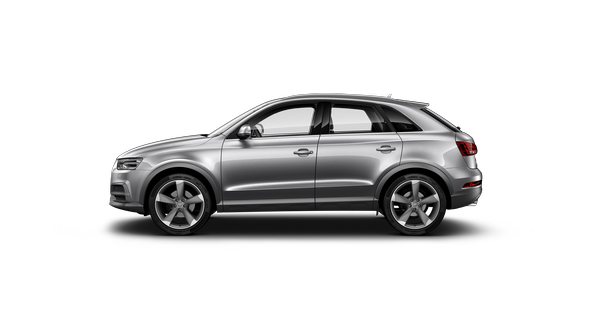 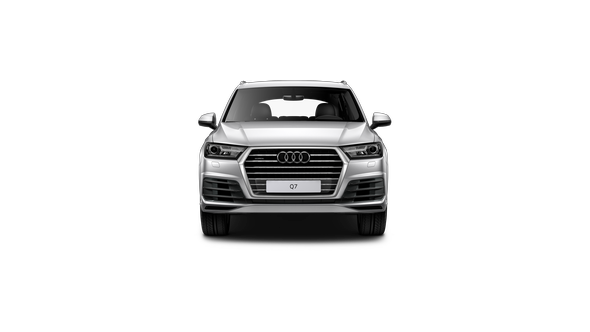 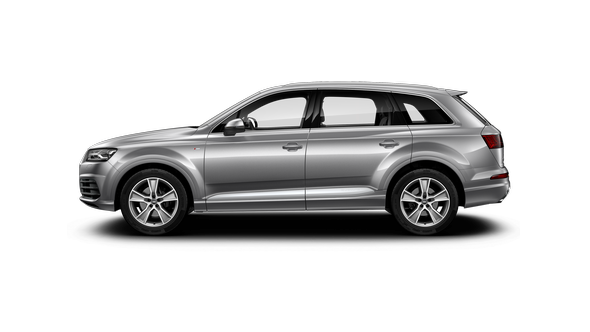 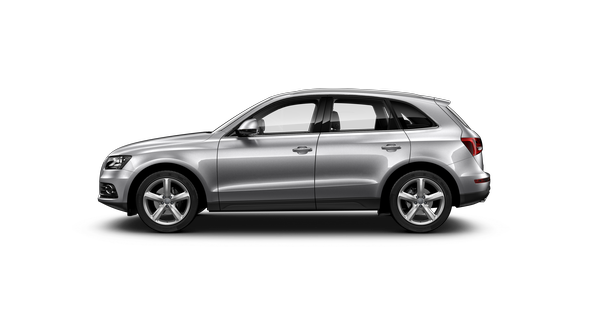 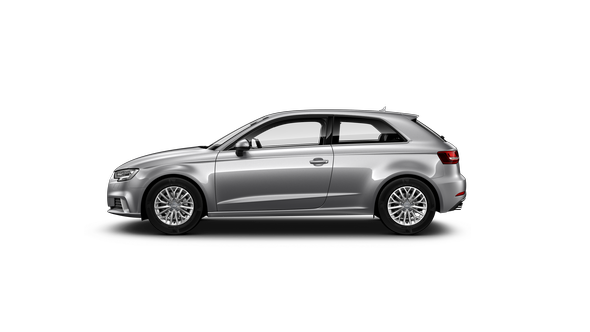 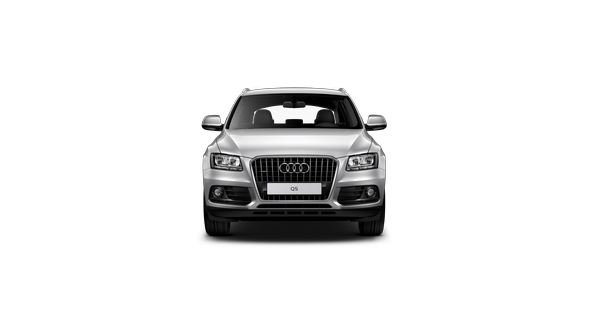 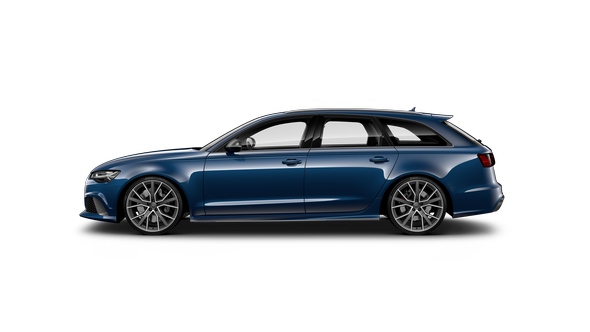 If you're looking for the equivalent of Audi Genuine Parts, the closest thing you'll find is its reflection. 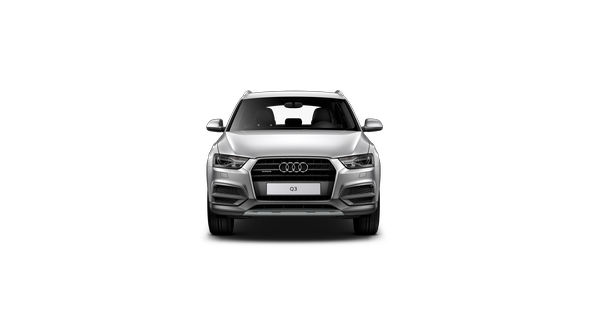 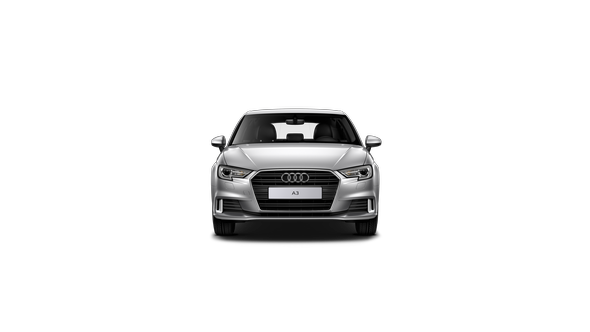 Especially if you value precision, quality, safety & durability, only a true original will fit seamlessly into the complex interplay of Audi technologies. 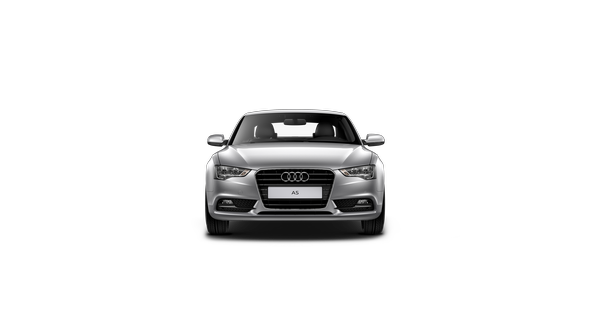 And only precisely fitted parts possess the quality you expect.The perfect fit.